Nar-Anon Family Groups is happy to announce the Newcomer Welcome Chip! 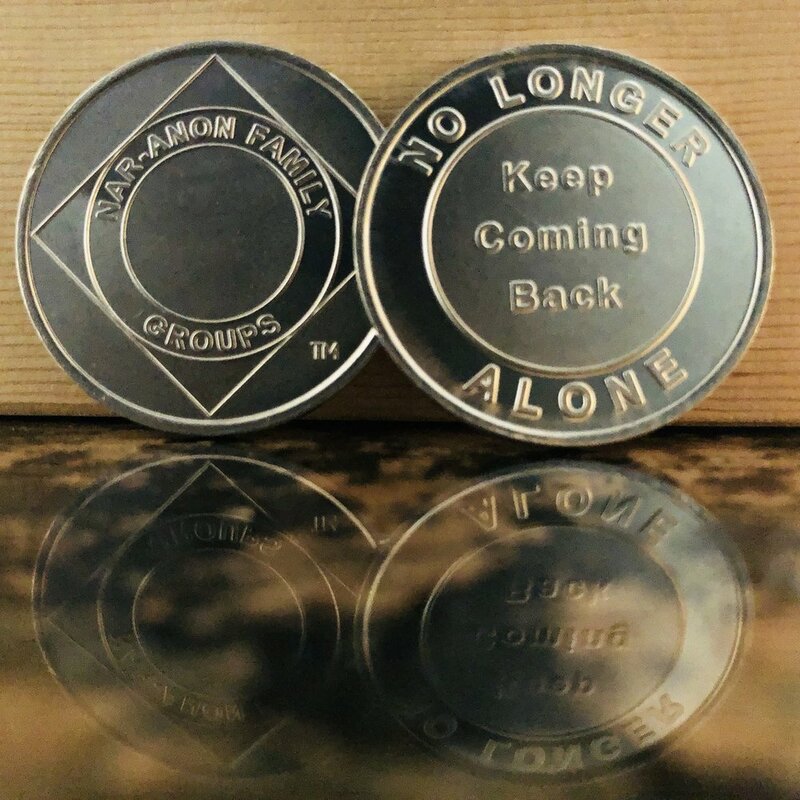 It is available only in the Nar-Anon Webstore in packs of 10, 25, 50 and 100 pieces. Posted on November 7, 2017 by Nar-Anon Family Groups.